James W. Hundley – Briglia Hundley, P.C. Jim Hundley has over 30 years of experience litigating complex criminal and civil cases. He regularly represents individuals and corporations before state and federal courts in Virginia, Washington, D.C., and Maryland. He has defended clients involved in a broad range of criminal matters including bank fraud, bid rigging, bribery, embezzlement, tax evasion, and computer fraud. On the civil side, Mr. Hundley has successfully handled cases involving a wide variety of issues including breach of contract, tortious interference with business, theft of trade secrets, personal injury, and violations of civil rights. Mr. Hundley also has extensive appellate experience. In April 2000, he was privileged to appear before the Supreme Court of the United States and argue the case of Dickerson v. United States in which the Court ruled that the well-known Miranda warnings are required by the United States Constitution and cannot be repealed by legislation. Dickerson v. United States, 530 U.S. 428 (2000). Mr. Hundley graduated from the Georgetown Law Center and gained admission to the Virginia State Bar in 1989. During his first year of practice, Mr. Hundley served as law clerk to the Honorable James C. Cacheris in the United States District Court for the Eastern District of Virginia. Upon completing his clerkship, Mr. Hundley joined the Office of the Commonwealth’s Attorney for Fairfax County, where he served as an Assistant Commonwealth’s Attorney until December 1996. In January 1997, Mr. Hundley co-founded Briglia Hundley. Mr. Hundley has received the Martindale-Hubbell Law Directory’s highest rating of “AV.” He is recognized as a top attorney by Super Lawyers in the field of criminal defense and by Best Lawyers in the field of white-collar criminal defense. Mr. Hundley is an active member of the Virginia State Bar. He has served on the Virginia State Bar’s Committee on Lawyer Discipline since his appointment in July, 2014. From 2005 to 2011, Mr. Hundley served as an elected member on the Virginia State Bar’s Disciplinary Sub-Committee for the Fifth District. He also has been active in the Fairfax Bar Association, serving on its judicial screening committee, Circuit Court Committee, General District Court Committee, as co-chairman of its Legislative Committee, and as chairman of its Election Committee. Mr. Hundley regularly lectures at Continuing Legal Education courses. He has also appeared as a guest lecturer at the Georgetown Law Center, the George Washington School of Law, the Catholic University School of Law, and the Washington, D.C. Inns of Court. Case results depend upon a variety of factors unique to each case. Results in past cases do not guarantee or predict a similar result in any future case undertaken by the lawyer. Mr. Hundley achieved the reversal of a ten year prison sentence through a successful federal habeas corpus petition in which the trial court agreed the petitioner had been denied his constitutional right to the effective assistance of counsel. Fenn v. United States, 175 F. Supp. 602 (E.D.Va. 2016). Mr. Hundley defended a government official in a § 1983 action alleging a violation of an individual’s 1st Amendment rights. The plaintiff claimed his rights were violated when he was blocked from posting on the official’s Facebook page. The trial court dismissed the case after concluding that the government’s actions were within its lawful capacity to regulate a limited public forum, that qualified immunity shielded the official from individual liability, and that 11th Amendment immunity shielded the official in his governmental capacity. Davison v. Plowman, 247 F. Supp. 767 (E.D.Va. 2017). 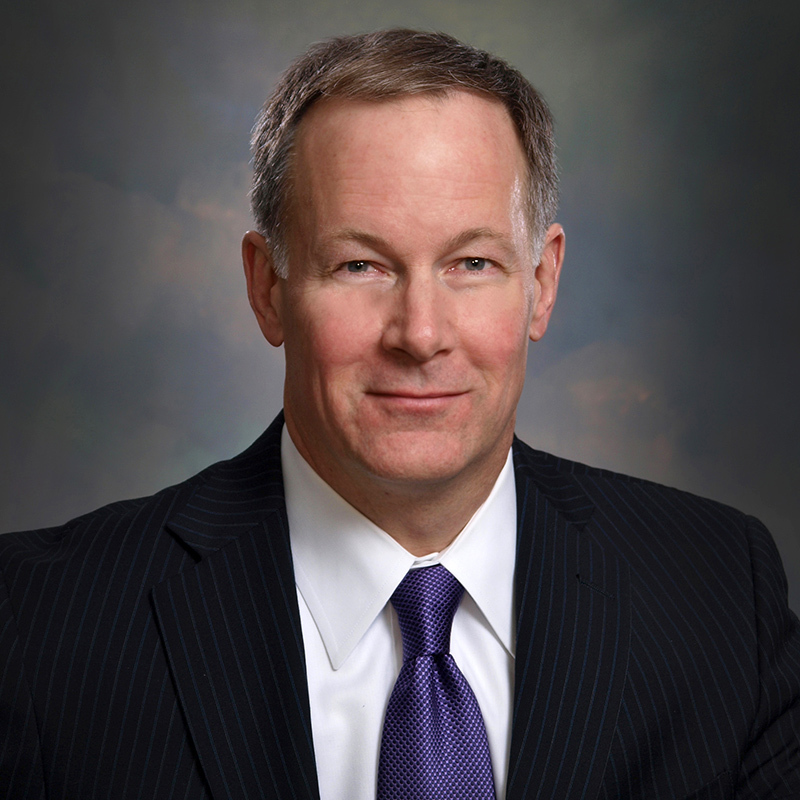 For the past twenty years, Mr. Hundley has served as general counsel and a member of the Board of Directors of a veteran-owned defense contracting company that has grown to over 150 employees. Mr. Hundley has successfully represented the company in bid protests before the U.S. Government Accountability Office and in employment disputes before the Equal Employment Opportunity Commission. Mr. Hundley obtained the dismissal of criminal charges and a related civil suit seeking $1.2 billion in damages brought against an individual by his former employer alleging computer theft, conspiracy to injure business, tortious interference with business, and breach of contract. The criminal charges were dismissed after the Commonwealth’s Attorney concluded the case was statutorily barred under Virginia Code § 18.2-501. The civil suit was dismissed after the trial court refused to admit the plaintiff’s evidence on damages. Mr. Hundley defended an individual arrested in Morocco on federal charges stemming from his online support of terrorist acts committed in the name of Islamic jihad. Mr. Hundley negotiated a plea agreement and then coordinated his client’s extensive cooperation with law enforcement agencies throughout the world. This cooperation lead to the arrest of several supporters of terrorism. As a result of his exceptional cooperation, Mr. Hundley’s client received a substantial reduction of his sentence. After a two week jury trial in Fairfax County Circuit Court, Mr. Hundley attained a verdict of not guilty for an individual charged with murder and gang participation resulting in murder. Mr. Hundley represented a high-ranking executive in a large, international insurance company that was being investigated by the New York County District Attorney’s Office on allegations of bid-rigging and price fixing. Although numerous other individuals were successfully prosecuted, the District Attorney’s Office decided not to bring any charges against Mr. Hundley’s client. Mr. Hundley represented an individual who was part of a widespread investigation being conducted by the U.S. Attorney’s Office and the Securities and Exchange Commission into the fraudulent sale of stocks through an international “pump and dump” operation. While numerous individuals were criminally prosecuted for their roles in this conspiracy, Mr. Hundley resolved his client’s case through a civil agreement with the SEC that required the payment of a minimal fine. Mr. Hundley represented a medical practice under federal investigation for illegally importing medical devices. The U.S. Attorney’s Office agreed not to bring any criminal charges against the medical practice or its doctors, choosing instead to resolve the case with a civil fine.